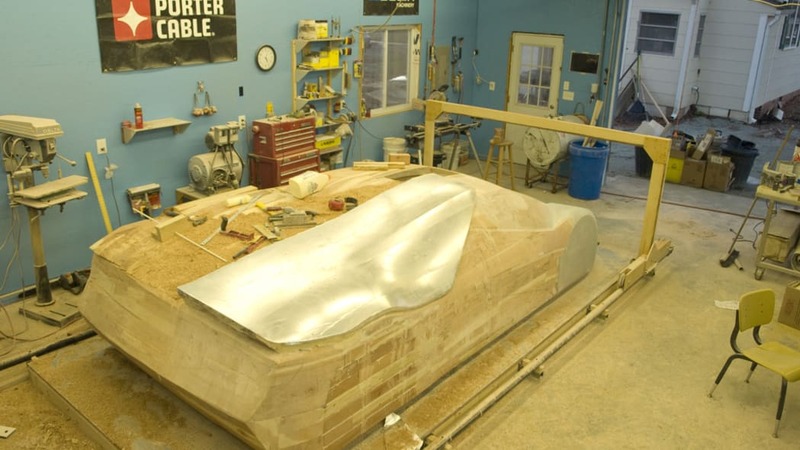 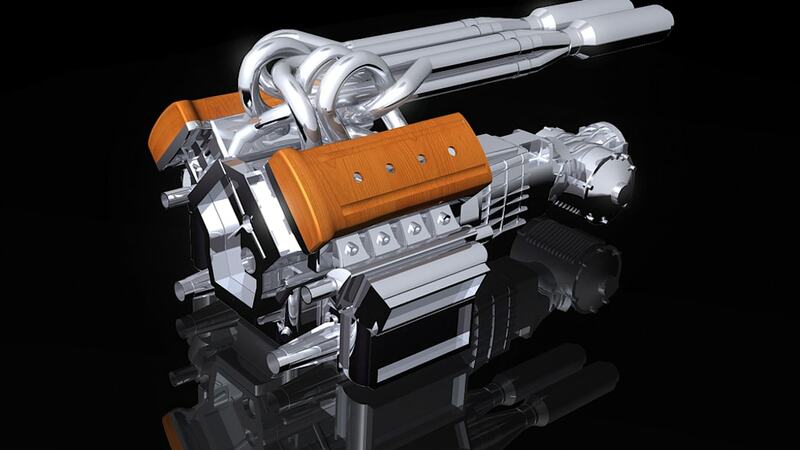 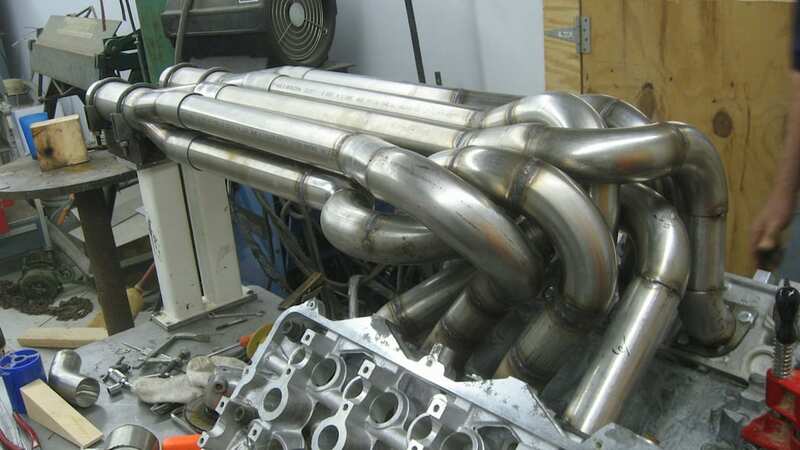 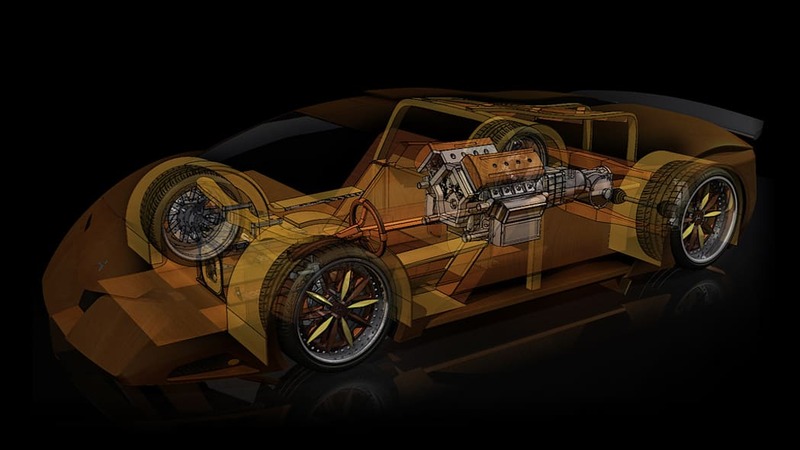 The world's greenest supercar project is progressing nicely. 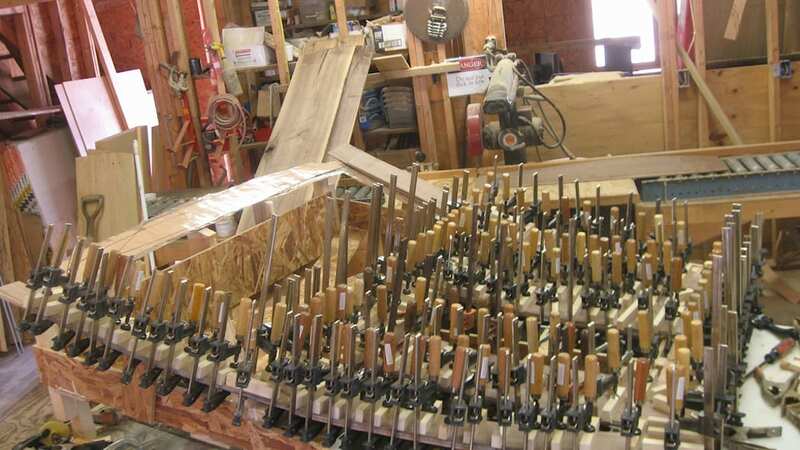 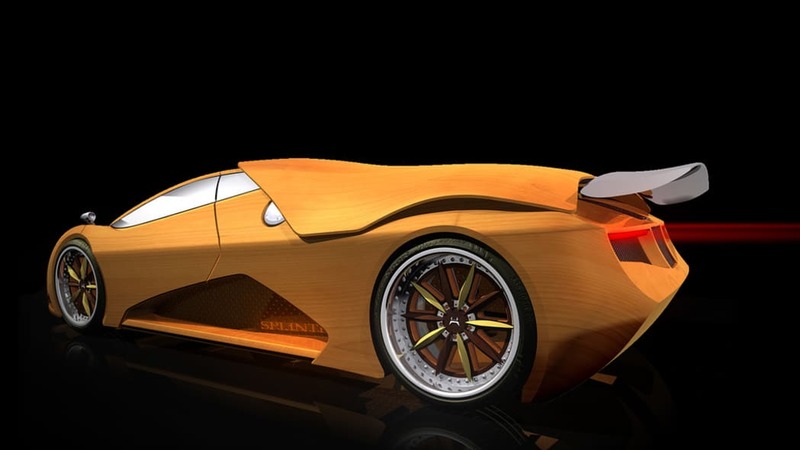 The last time we checked in with Joe Harmon and his team of woodsmen craftsmen from North Carolina State University, the all-wooden car's hand-laid bodywork had been mated with the chassis, which was awaiting installation of the twin-supercharged, 32-valve Cadillac-sourced V8 engine and six-speed rear-mounted transaxle from a modern Chevrolet Corvette. 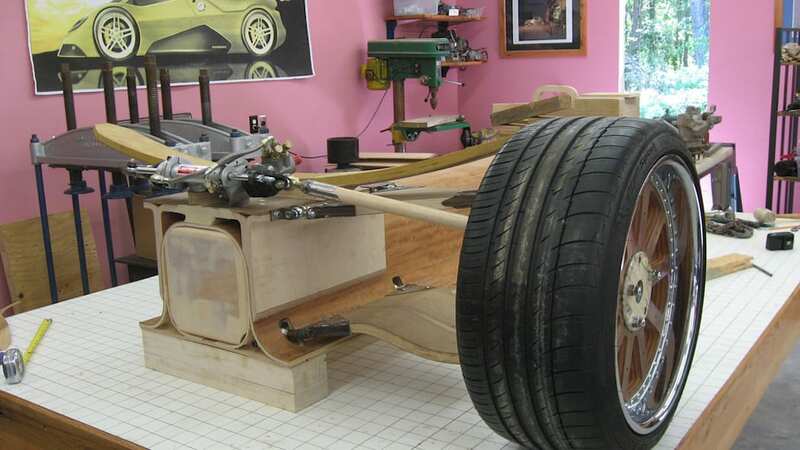 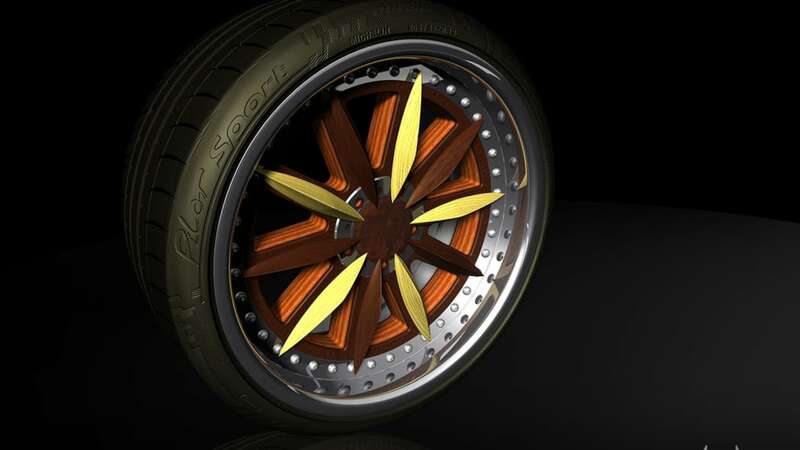 Those 600 ponies will be funneled to the rear wheels, which have center hubs made from pressed and laminated wood, naturally. 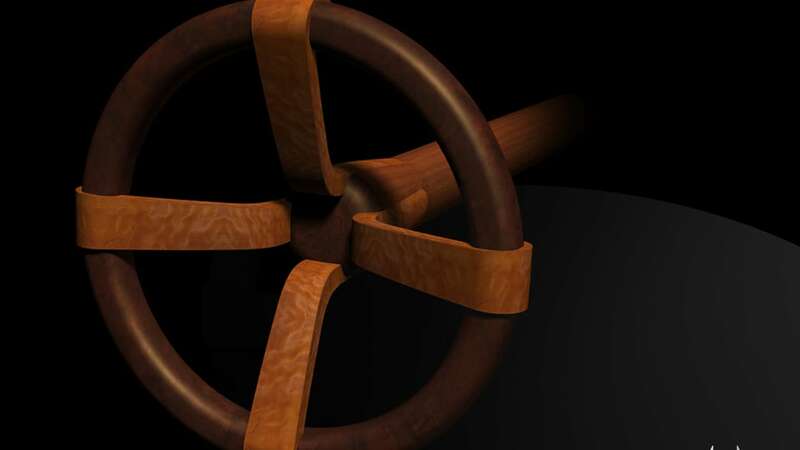 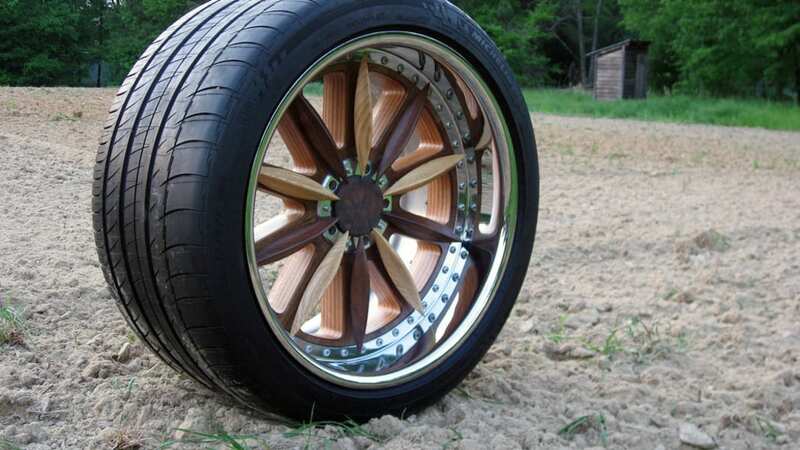 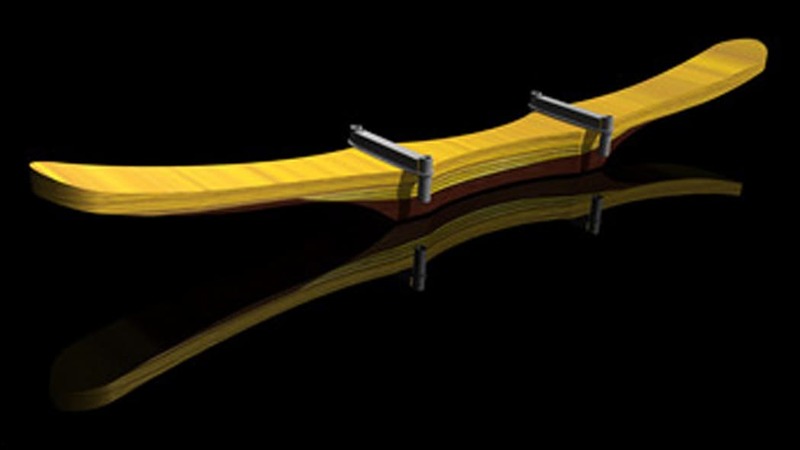 Even the transverse leaf springs are made from orange osage wood. 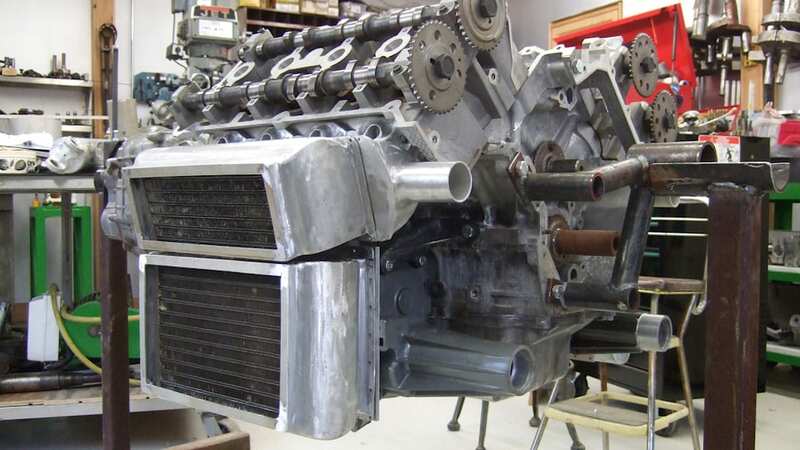 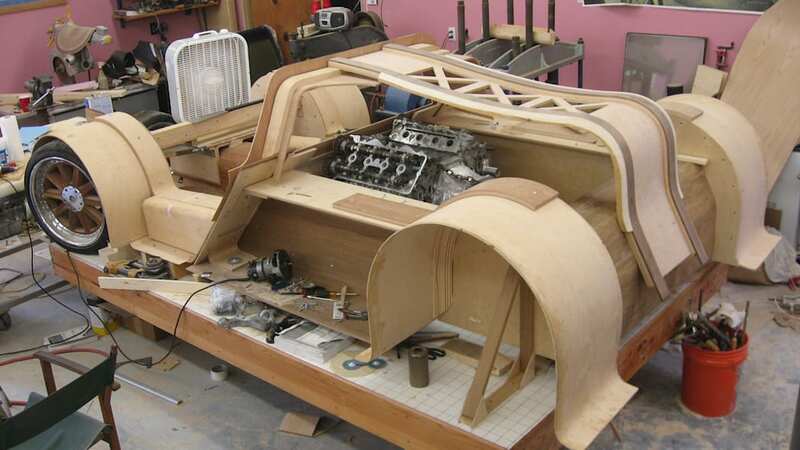 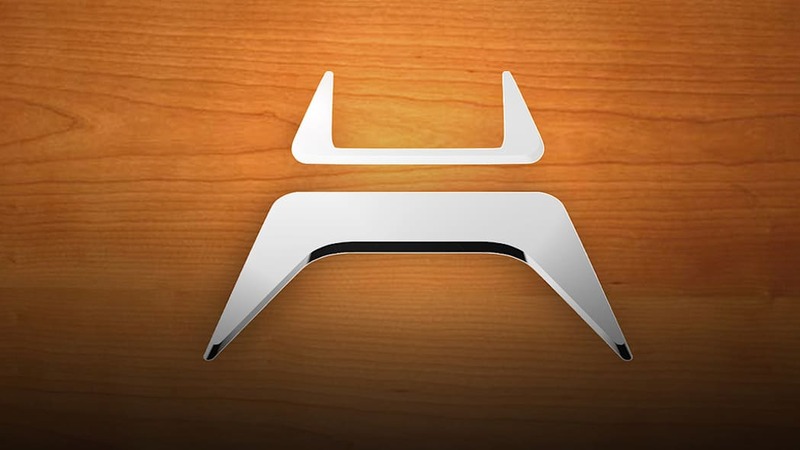 Work on the project has slowed so Harmon and his colleagues can finish school, but the Splinter continues to garner attention having appeared in a flattering piece published by Automobile Magazine. 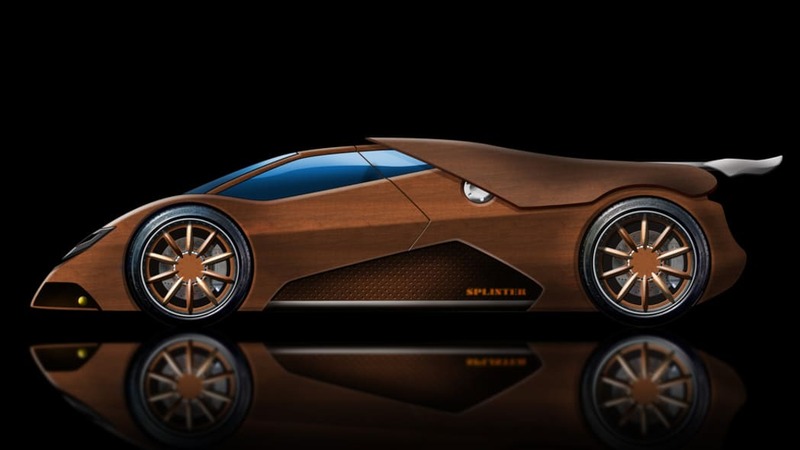 While we wait for Team Splinter to graduate and finish the car once and for all, take a look at these new high-res renderings of the arts and crafts supercar. 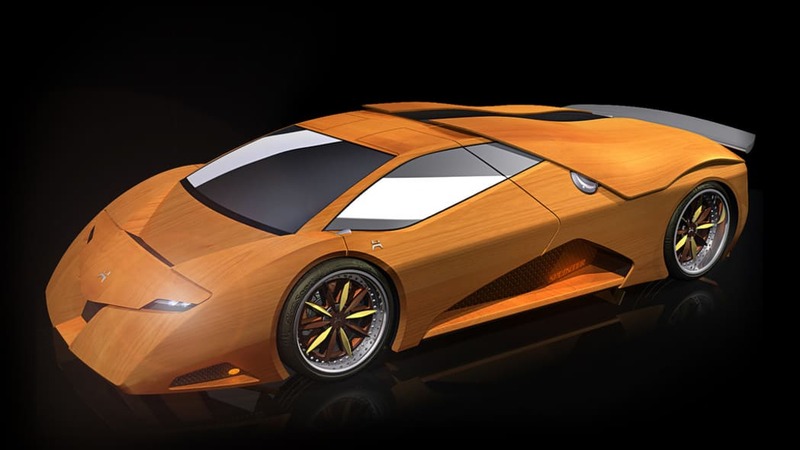 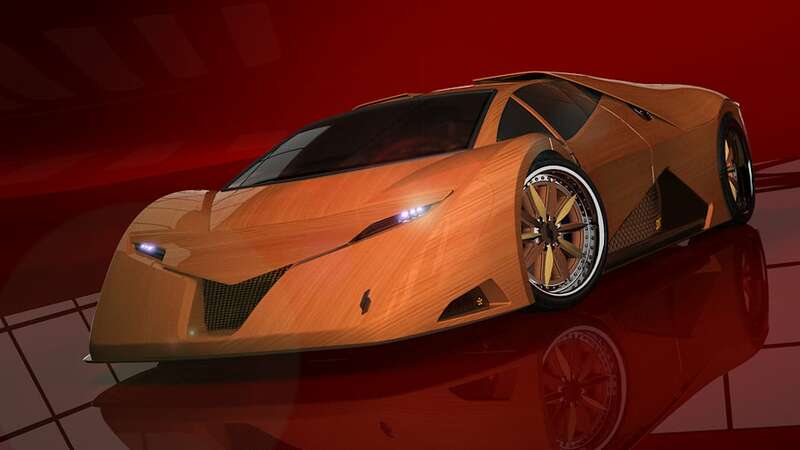 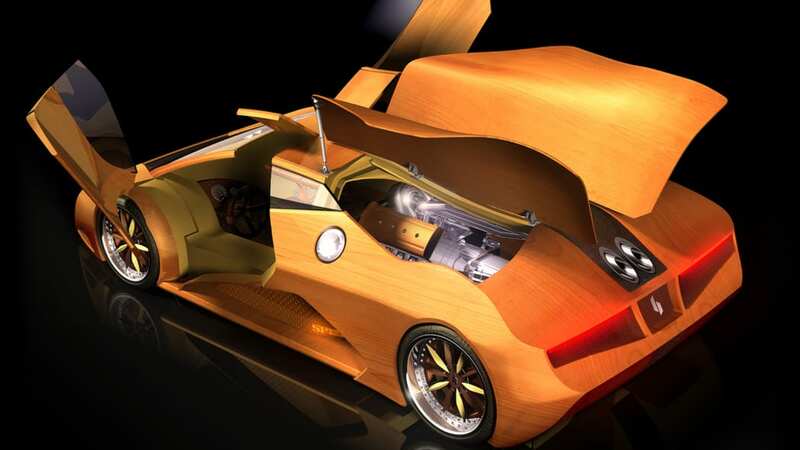 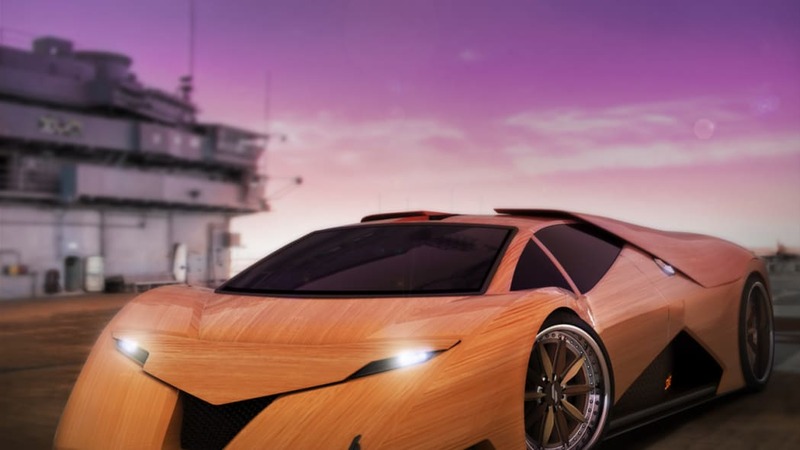 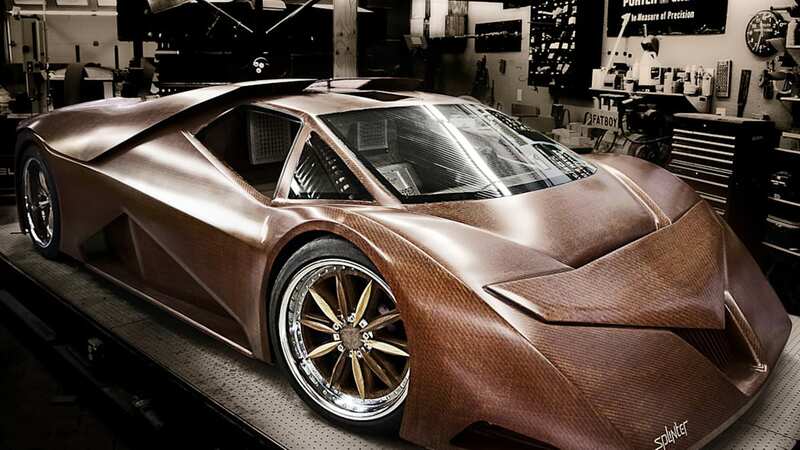 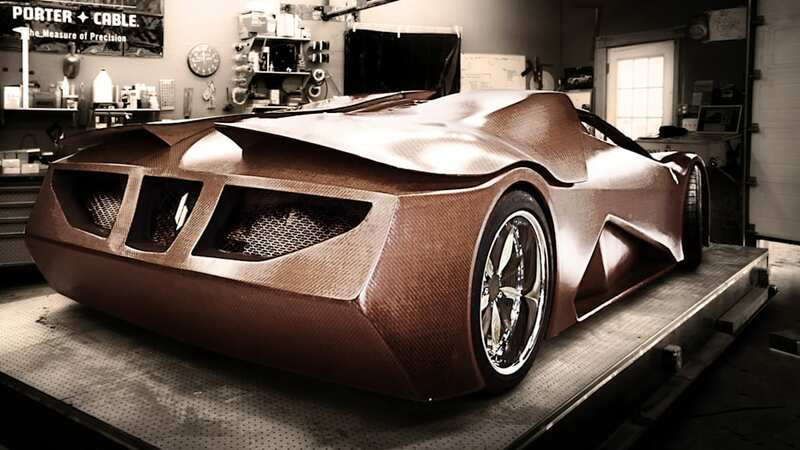 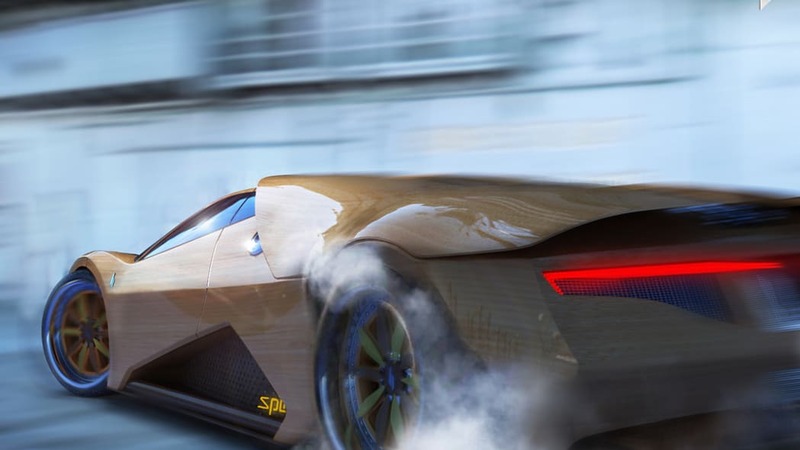 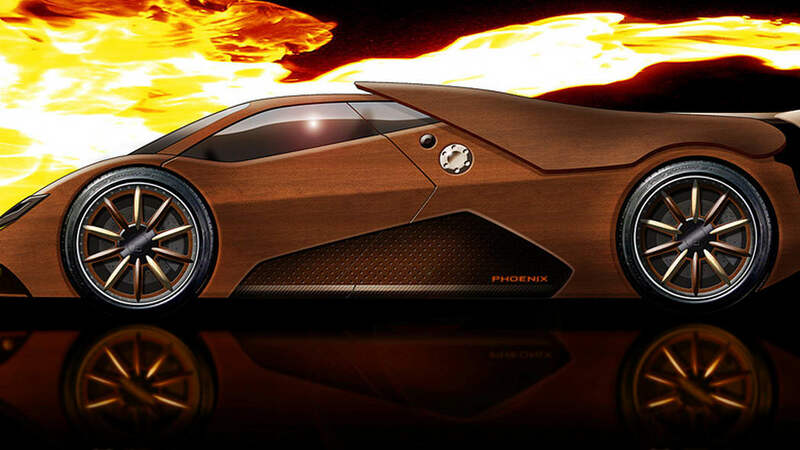 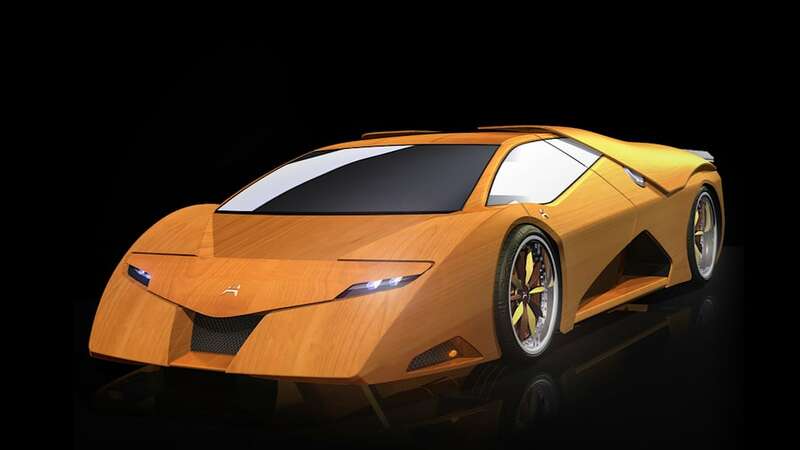 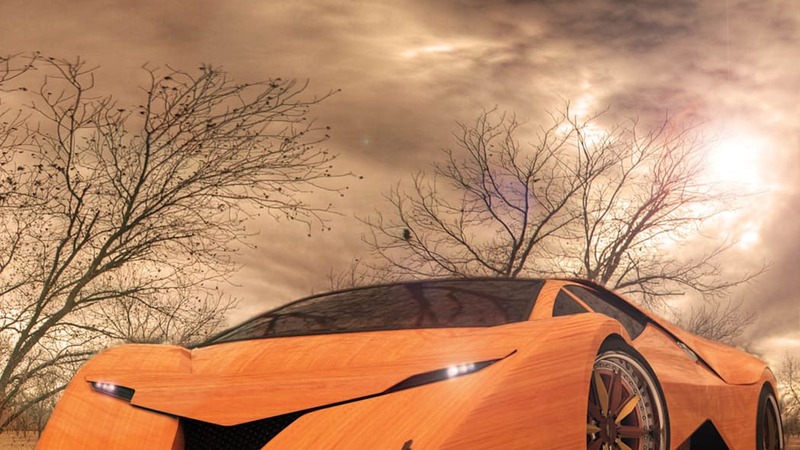 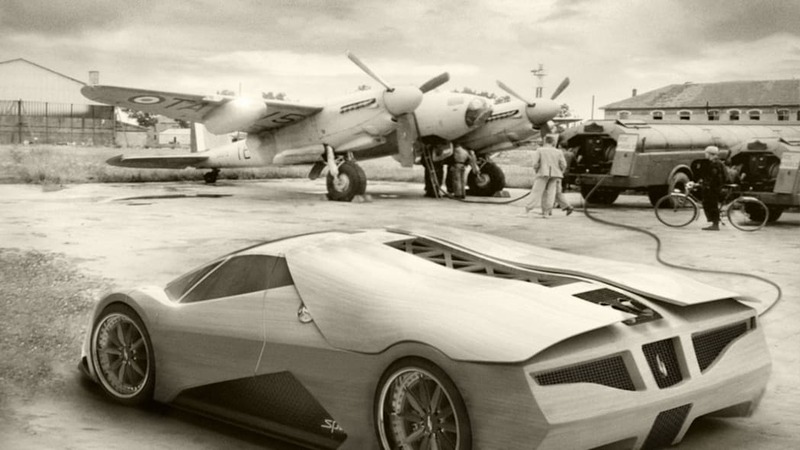 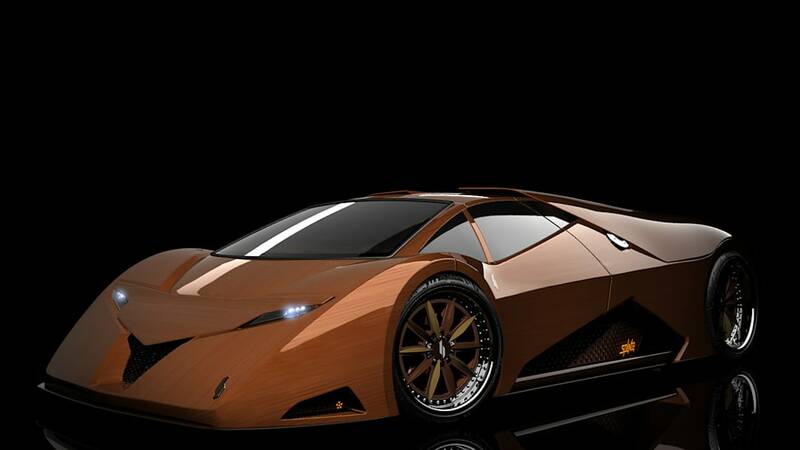 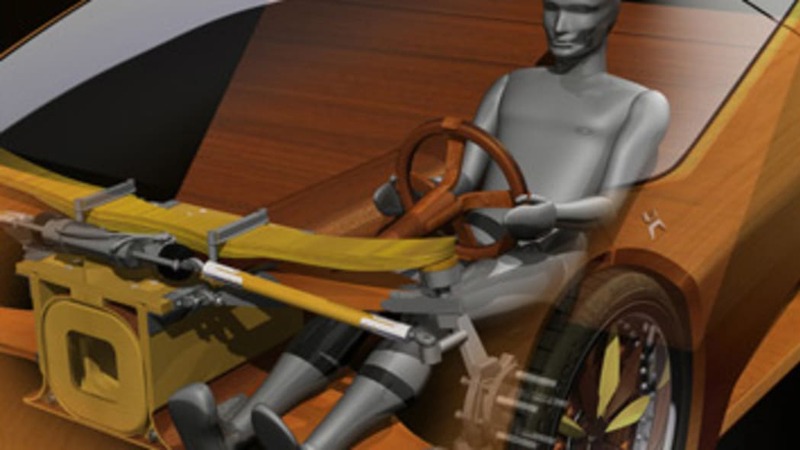 The Splinter is one of those rare projects that's truly inspiring, and Harmon seeks to prove that wood is anything but an outdated material with no place – outside the dashes of expensive luxury cars, of course – in modern automobiles. 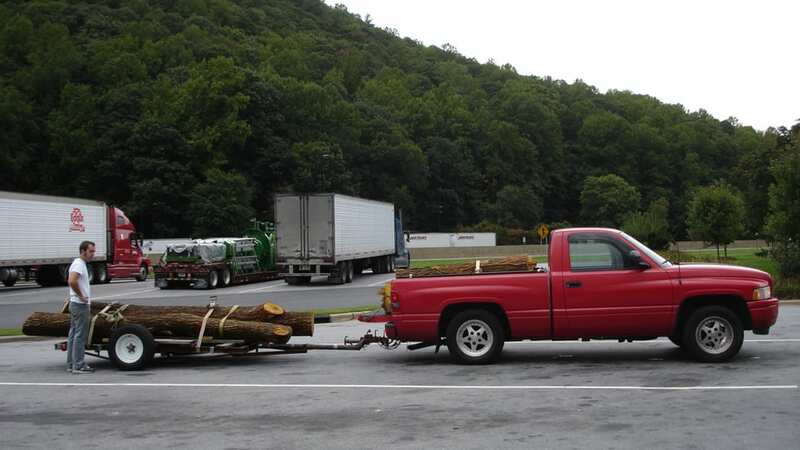 Point taken.